Celebrate Recovery is all about celebrating the healing and transformation found in Christ so that we can experience full life with Him! CR is a safe community where participants connect with one another as they work through Eight Recovery Principles based on the Beatitudes. CR attendees find freedom from hurts, habits, and hang-ups of MANY kinds as we walk the recovery road together. CR attendees find freedom from hurts, habits, and strongholds of many kinds, such as: codependency, anger, fear, shame, chemical addiction, food issues, and dysfunctional and abusive relationships. Celebrate Recovery meets Thursday evenings all year round. We begin with dinner served at 6:00pm, with a suggested donation of $5/adult $2/child. Then we join the Adult Large-Group gathering for worship and teaching from 7:00-8:00pm. Finally, we meet in gender- and recovery-area-specific Open Share Groups from 8:00-9:00pm. Come as you are — anyone and everyone is welcome to attend. Child care is available for infants through preschoolers. Celebration Place (a “pre-covery” or preventive ministry) is available for children in K-5th grade. Children’s programs run from 6:45-9:00pm. Life can be hard when you are a teen! The Landing provides a safe, Christ-centered place for teens to heal from their hurts and to learn healthier choices. Trained leaders will guide sixth through twelfth graders on the journey toward faith, fun and freedom. the Landing launches on Thursday, August 16. Free registration is required, click here to get signed-up! 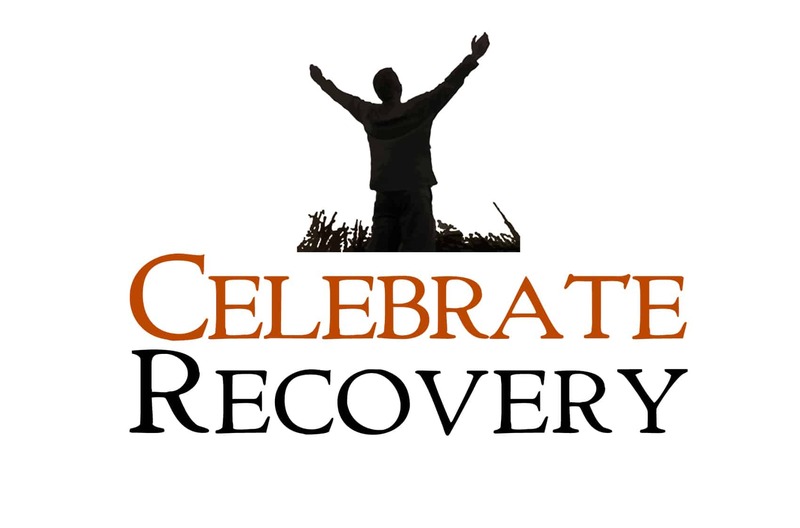 Some believe that Celebrate Recovery is only for Alcohol and Drug Addiction. As you’ve just discovered, we’re much more! I've Never Come before, what will my first time be like? We understand the courage it takes to enter our doors for the first time – we felt the same reluctance. However, rest assured… we’re a friendly, non-judgmental group who will welcome you with kindness and respect. Our Newcomer class (for first time guests) takes place following the Large Group Gathering. You’ll be greeted by two of our leaders who will share their recovery story and provide more details about CR. During the gender-specific portion of this class you may share your reason for coming, if you wish to do so.